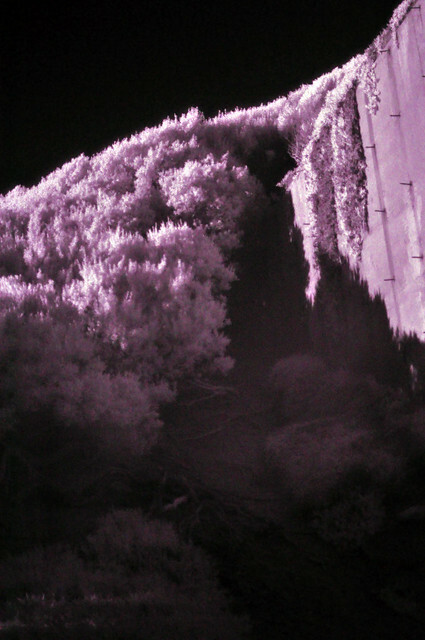 ir plants, originally uploaded by hep. GDI i posted the wrong pic. WHATEVS HERE ENJOY THIS ONE INSTEAD. rest of post the same.